Wishing to connect with like-minded beings and share human experiences? 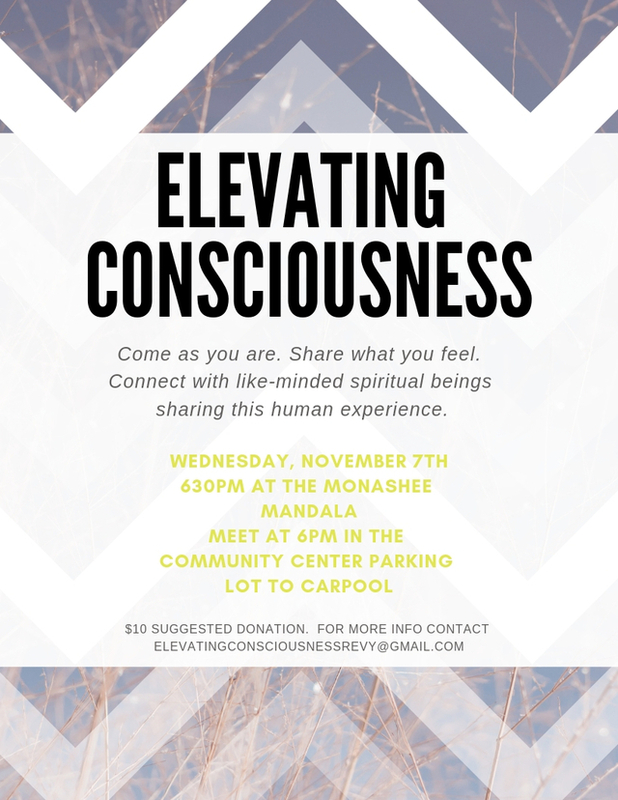 Meet in the Community Center parking lot at 6pm to carpool - circle will commence at 630pm at the Monashee Mandala. See you later with a heart full of love!